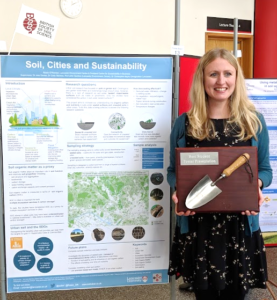 The Soil-Value team swept up the early-career awards with posters and presentations on soils in cities and agriculture at this year’s British Soil Science Society Conference. The focus for this conference this year was on soils and sustainable development goals (SDGs). The programme included a huge range of topics really underlining how soils link to so many of our sustainability challenges. 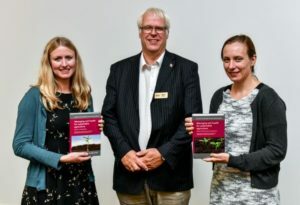 Roisin O’Riordan and Victoria Janes-Bassett – two of our Soil-Value researchers – were awarded Early Career Researcher prizes for the best poster and presentation of the conference. The awards – a mounted trowel and spade – take pride of place Pentland Centre HQ. “Understanding the long-term effects of agriculture on soils is key to a sustainable future”, says Victoria. In her talk she presented a new model that lets us explore the long-term effects of agriculture and soil biogeochemistry. “Observations help us to understand what’s going on but only provide part of the picture!  There are so many factors that influence how soils change. Observations from one site can’t tell us the whole story, but if we combine datasets and models then we start to see the bigger picture”. 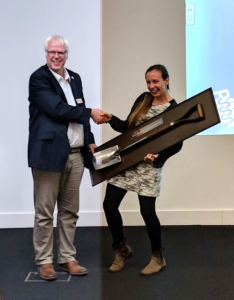 Victoria has collected together datasets from long-term experiments from across Northern Europe to test the new model. “The model is telling us that fertilizer inputs are important in sustaining yields, but that the stocks of carbon are strongly influenced by longer-term ecosystem development”. “We know so little about the soil beneath our feet and pavements in cities”, says Roisin, a first year PhD student. Roisin presented a poster on her work investigating urban soils.